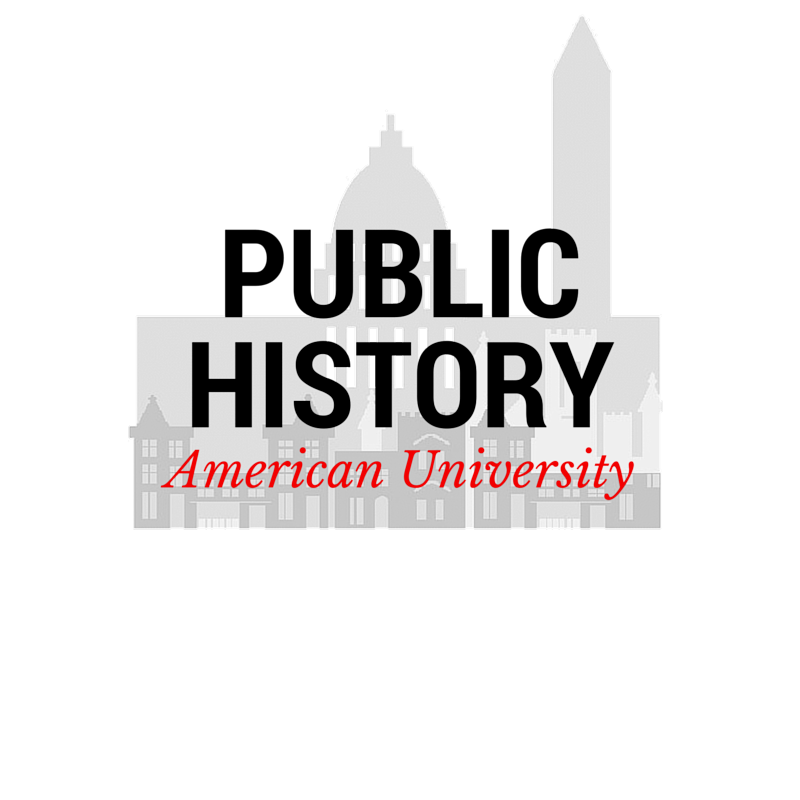 Oral History in the Mid-Atlantic Region (OHMAR) invites paper and panel proposals for its 2018 Annual Meeting, “Vulnerable Voices: Power and Privilege in Oral History.” The conference will be held at American University from Thursday, March 15 to Friday, March 16, 2018. OHMAR encourages presenters to creatively interpret the conference theme in the context of their own work and community projects. Legal, ethical, and moral questions regarding narrator-interviewer power dynamics and informed consent, including the contextual use of interview release forms. Defining vulnerable populations: what special considerations do we need to keep in mind in developing such projects? How do we bring the interviews back to the narrators? Should oral histories with compromising content be made available online? The program committee invites proposals for panels or roundtables, as well as for individual papers. We encourage proposals from students and early career oral historians, and we welcome presentations that feature audio-visual components. We also welcome proposals for alternative session types, including experiential modules, “point-counterpoint” debates, and community viewpoints comprising the narrators and interviewers of an oral history project. Individual paper/presentation proposals should include a brief abstract of 250-500 words, a biographical summary about the author, and contact information. Roundtable proposals should include a 250-500 word abstract of the roundtable topic, a brief biographical summary for each invited participant, and contact information. Panel proposals should include a broad description of the panel theme and brief abstracts of 150-200 words for each paper. OHMAR also encourages poster submissions, comprising a 200-300 word abstract, a brief biographical summary of the creator, and the creator’s contact information. Posters can be no larger than 36” x 48” and may also use multimedia options (e.g., oral history recordings or GIS “Story Maps”) as a complement (presenters must bring their own technology). The deadline for all submissions is January 31, 2018. All submissions should be emailed with attachments to ohmar.conference@gmail.com. Please feel free to contact us at that email address at any time with questions. OHMAR invites proposals for the 2018 conference program cover design! The prize for the winning design is free conference registration, including lunch at the Pogue Award luncheon.